Here’s an idea: the media we consume can have deeper meanings that inspire discussion about sociopolitical concepts. Whether we want to think about how various story themes are allegory for other topics, or how various uses of technology are signs of bigger, less concrete ideas, PBS Idea Channel strives to examine the connections between pop culture, technology and art. We shape these concepts just as much as they shape us, and for that reason, this week’s Web Crush Wednesday is Mike Rugnetta’s Idea Channel. Each Wednesday, Rugnetta starts with an idea and builds upon it, usually starting with a reference to some kind of media or tech trend. 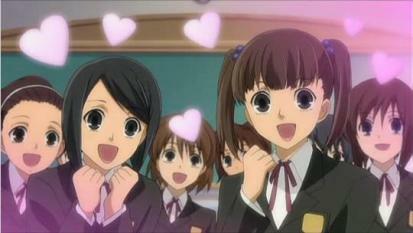 For example, in a recent episode, he started with the idea that for both real-life humans, and characters in The Sims, gender is a performance. From there, the episode talks about some of the arbitrary restrictions the game puts on genders, and what these implications mean within the game’s world and how the nature of these trends have an effect on our real lives. Idea Channel often finds the trends in our favorite media that are either allegory for our reality, or are heavily influenced by it. This is why we always talk such a big game about representation mattering: art is both a conscious and subconscious reflection of our society. Especially regarding more fantastic elements such as Orphan Black’s use of clones or Kill la Kill’s relation to wearable technology, the ideas Idea Channel analyzes tend to be critique or speculation of how humanity is playing out. But Idea Channel is more than just pop culture philosophizing; it is often a similar critique and speculation of discourse. They have done videos regarding proper understanding of fallacies, discussions of rules for spoilers, how to create responsible social criticism, or what qualifies pop culture as pop culture. These discussions are useful to have as social norms, especially in regards to our relationship with new media and tech, are rapidly changing and evolving.This is all important foundational material to have when properly analyzing and discussing media. In order to create sound arguments and points, we have to first understand how discussion mechanics work. 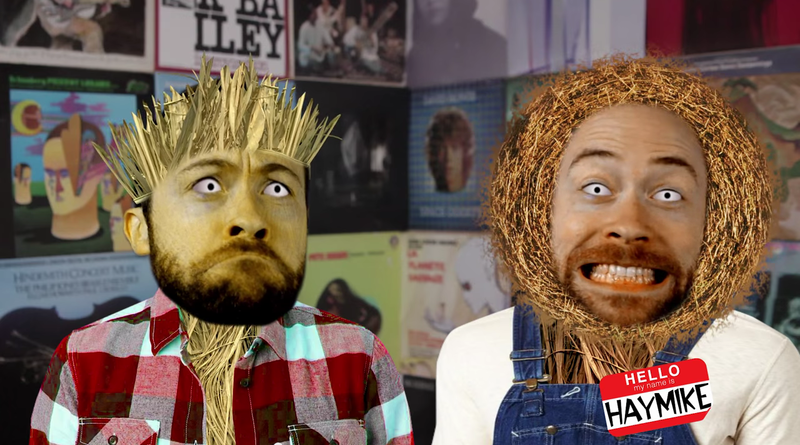 It’s useful to have a literal strawman for an argument. In my opinion, this is all important because I value serious, purposeful thought about things I like. These sort of discussions are sometimes considered superfluous, navel-gazing, or “hipster-ish” but I think these dismissals diminish the value art has and the power that critique has. If we cannot subject our art to criticism or understand its impact and reflection of society at large, that art becomes nothing more than a toy and a novelty. And while we should definitely enjoy art for the fun it provides, it isn’t problematic to find deeper meanings in it. Plus, I just enjoy the videos! Thinking about things past the shelf-life you already gave them is a fun time, as you get to revisit interesting concepts. 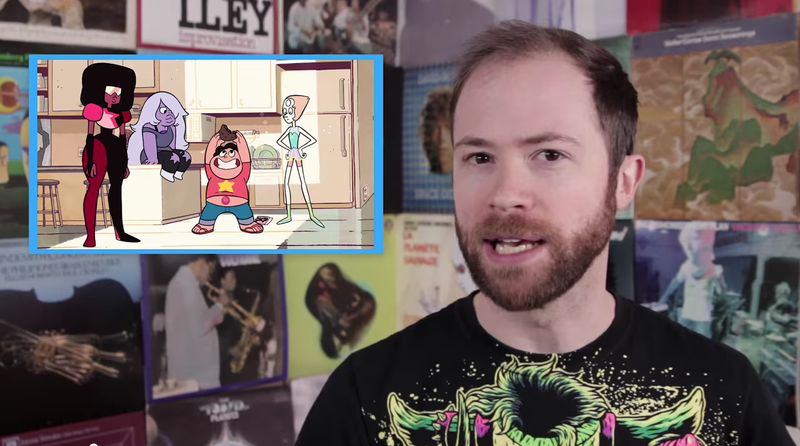 I’ve frequently written about Kill la Kill and Steven Universe for instance, and seeing a video using them as jumping off points for real-life concepts (again, wearable technology and family structure, respectively) was an absolute pleasure. Not only does it give us a chance to visit these shows even more, it elevates the importance of the stories and themes they present. Lastly, Rugnetta makes sure to address social issues explicitly and promptly. He’s discussed feminism, come out against Gamergate, talked about the issues of YouTubers violating audience choice, and other such relevant topics. His personal Twitter account also mentions social justice fairly often, even if the events he talks about are outside of the wheelhouse of Idea Channel’s topics. Not only is it comforting to know that a show’s host is socially conscious, he also shows that someone can be conscious and critical of media, and still love and enjoy it. 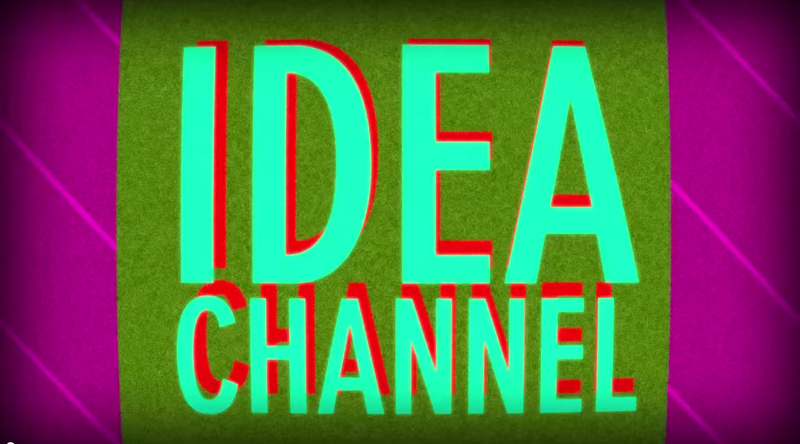 All in all, Idea Channel provides a thoughtful look at pop culture and how we discuss it. Pop culture, art, technology, and media are huge parts of all our lives. Because of this, they deserve attention and understanding; which this show provides a healthy dose of. 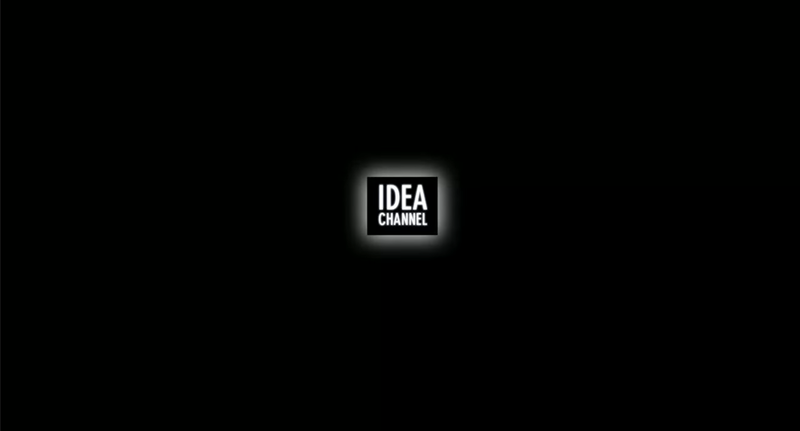 You can find Idea Channel on YouTube and give it a watch! This entry was posted in Fandom, feminism, Internet, opinion, Orphan Black, videos, Web Crush Wednesdays and tagged fallacy, Idea Channel, kill la kill, Mike Rugnetta, orphan black, PBS Idea Channel, pop culture, Steven Universe, Web Crush Wednesdays, youtube by brothadom. Bookmark the permalink.